Up to 1.8 billion people in the world speak English. But how did a language that was only spoken by people living in the British Isles 500 years ago become so widespread? Let’s find out why English is the universal language. The growth of English is all to do with politics. After the language developed on the British Isles for centuries, it was taken around the world by the sailors, soldiers, pilgrims, traders and missionaries from the British Isles who were traveling around the world. Soon English had reached all corners of the world. 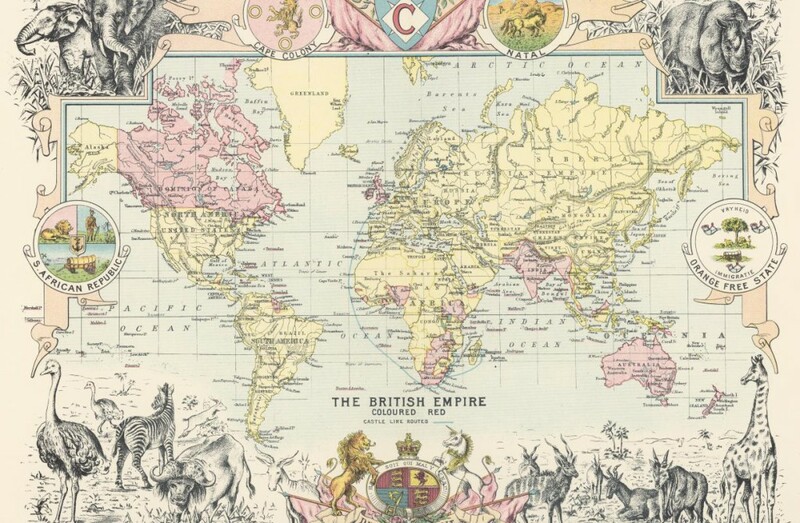 The British Empire expanded across almost a quarter of the world’s, which is why the popular saying “the sun never set on the British Empire”. Because the sun LITERALLY never set on the Empire as it was spread across the Eastern side of the globe. Today, the British Empire may be no more, but English has stayed an important language in all their former colonies to this day. During colonialism, having access to English meant access to education. This created an educated elite, and everyone wants to be part of an elite. Because elites are good at self-preservation, after independence many formerly colonised countries officially became multilingual for the first time. But this was problematic, as a single language was needed so that the different language groups could communicate with each other. This language happened to be English. Unfortunately, there were a number of occasions when English pushed other languages to near-extinction, such as in Canada and Australia. But English only became the Lingua Franca since about the19th century. So what happened to give English its international status? 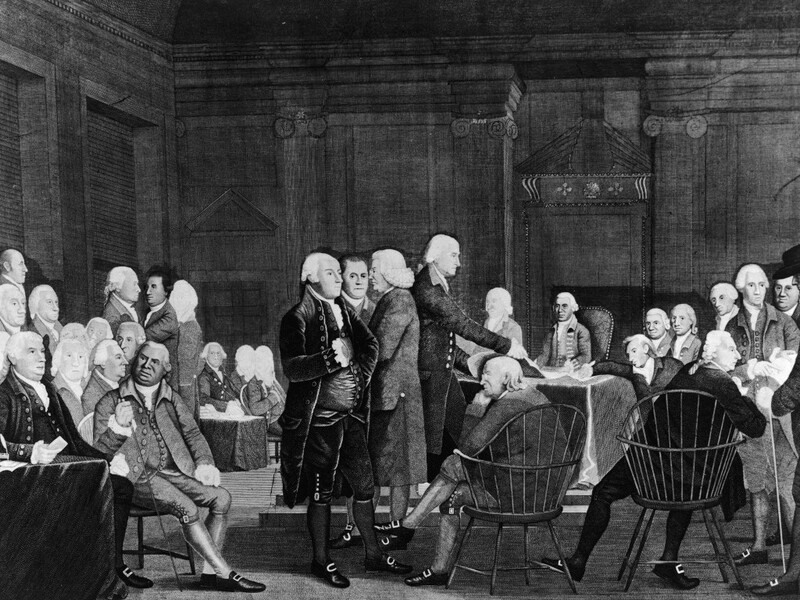 After reaching the shores of the New World, the USA’s founders knew that a language was important for national identity. Therefore, because English was the language of the majority, it was encouraged. But it was only with the rise of the USA in the 20th century that English really took off. After WWII, Europe was picking up the pieces, but America flourished. American businesses than carried on the work the British East India company started centuries before and took English around the world, using it as a language of trade. The influence of this – plus the effects left by the British Empire – has made English the number one language of international trade. Today, all the top Business schools in the world give English courses. However, the cultural legacy of the decades after the war was very important to the growth of the English Language. American culture was everywhere – Hollywood movies and music had spread far and wide. American culture radiated confidence and success – exactly what a post-war world needed. 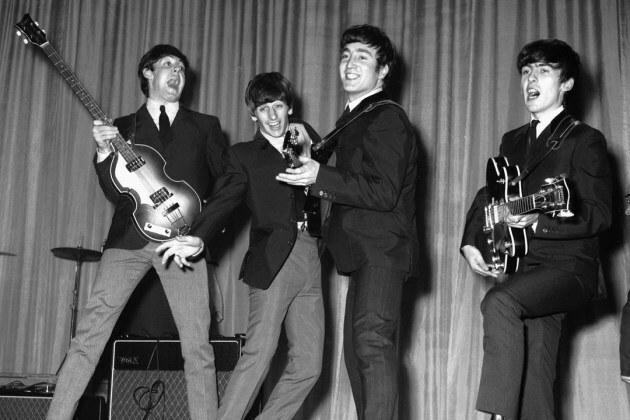 It wasn’t only American culture that had an impact on the growth of English bands like The Beatles, Pink Floyd and Led Zeppelin ensured English ruled the airwaves. Will English stay the universal language? For some, it may seem unfathomable that English could one day not be as popular as it is now, but looking at history suggests otherwise. Latin was once Europe’s most influential language for thousands of years, but today it is only spoken by priests and scholars. But however languages may change over time, it is highly unlikely that English will stop being the world’s number one language. The information in this article proves just how important it is to understand and speak English but unfortunately, not everyone can. If you happen to be someone whose first language isn’t English and you struggle a bit with English, don’t worry – there is a solution. The Language Teaching Centre is a language school that offers English courses in Cape Town. The centre offers English courses to suit everyone’s needs. Whether you take a general English course, a crash course, or an online English course, learning English in Cape Town has never been easier.